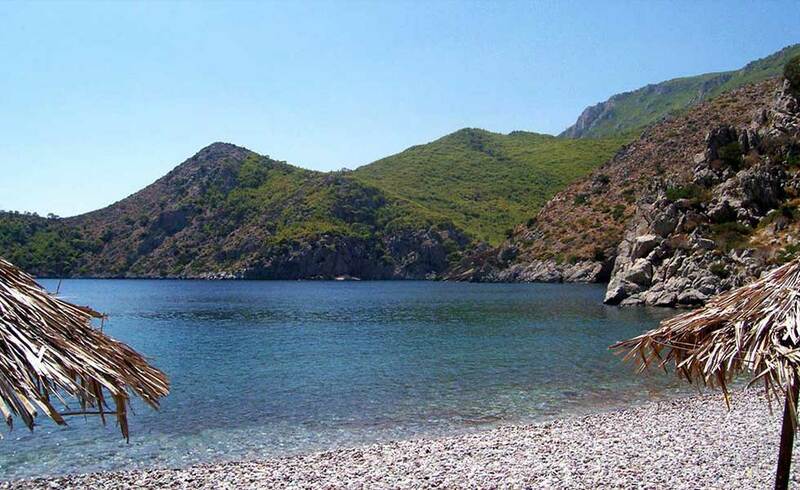 Hydra is famous for its beautiful beaches. There are many places and coves where you can do water sports and play with the Hydraian sea. Swimming, wind-surfing, diving and fishing. The rocky underwater bottom in many places of the island is offered for scuba diving.